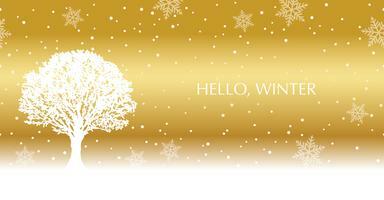 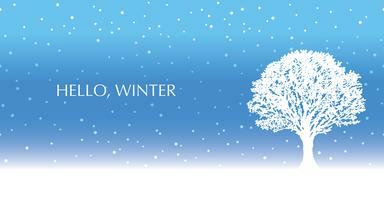 Seamless winter background with a snow-covered tree and text space. 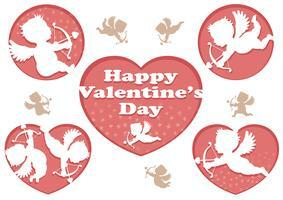 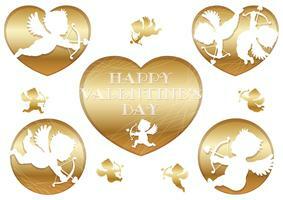 Set of 3D relief cupid icons for Valentine’s Day. 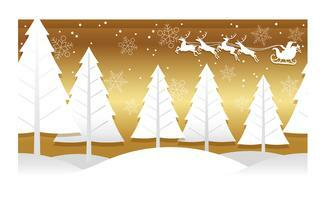 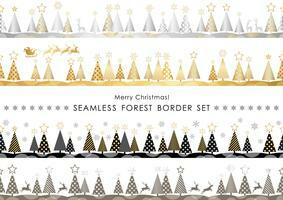 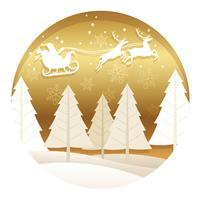 Set of Christmas seamless forest borders. 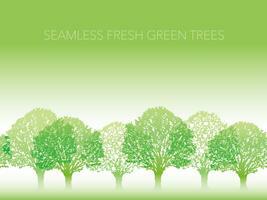 Seamless row of fresh green trees with text space. 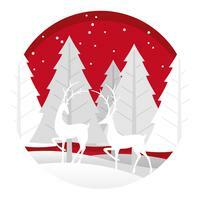 Christmas round illustration with forest, Santa Claus, and reindeer. 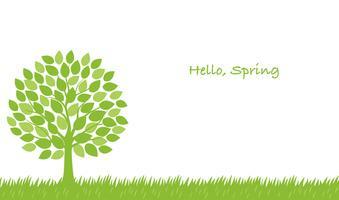 Seamless springtime background with a tree and text space. 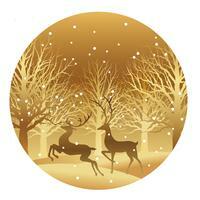 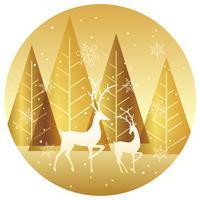 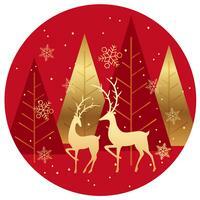 Christmas round illustration with forest and reindeer. 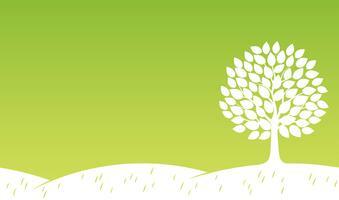 Seamless springtime vector illustration with a tree, grassy field, and text space. 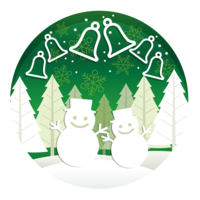 Christmas round illustration with forest, snowmen, and bells. 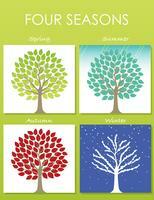 Set of four tree illustrations in four seasons. 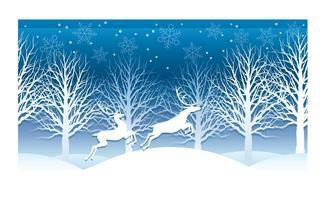 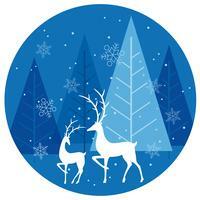 Christmas illustration with winter forest and reindeer. 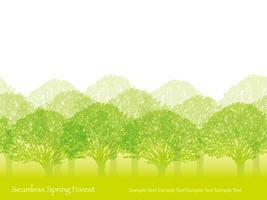 Seamless vector springtime forest illustration. 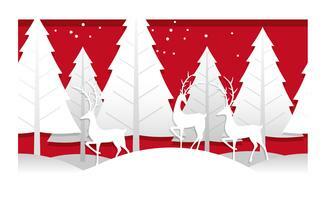 Christmas illustration with winter forest, reindeer, and Santa Claus. 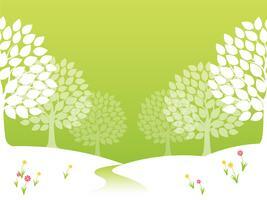 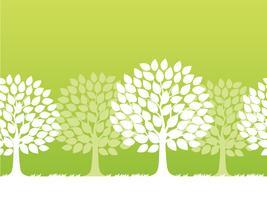 Seamless vector springtime trees illustration. 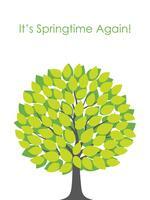 Springtime tree vector illustration with text space. 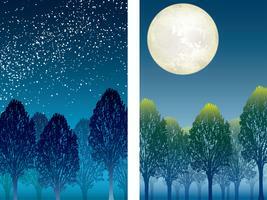 Set of two forest at night vector illustrations. 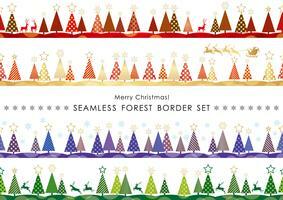 Seamless forest in spring colors with text space. 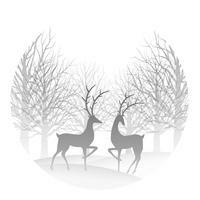 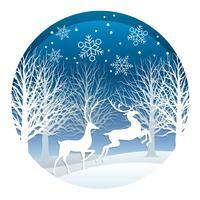 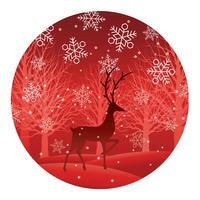 Winter forest circle background with reindeers.